WE LIST GAMES on this website because we believe games can be educational as well as fun. Some are MORE fun than educational, but don't we learn a lot through play!!! The iPad is a great medium for games and has changed the way games are played! 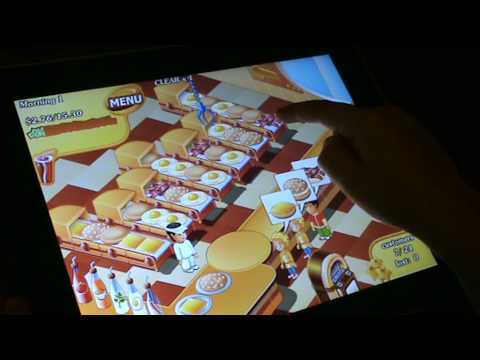 iPad itself is the device and controller, allowing for a revolution in personal gaming. We are selective about what we play in our family especially with the children. These are all iPad Games that have remained on our iPad(s) over time! Our latest reviews are listed firsts, and go back in time from there. View ALL the iPad GAMES apps we recommend from over 5,000 we've evaluated. The style of arcade gaming is still alive and well, and many of the all-time great Arcade Games are available on your iPad or iPad mini. These are Recommended iPad Arcade Games. Battle Games are good for building strategic and quick thinking. In moderation they're good for the brain. 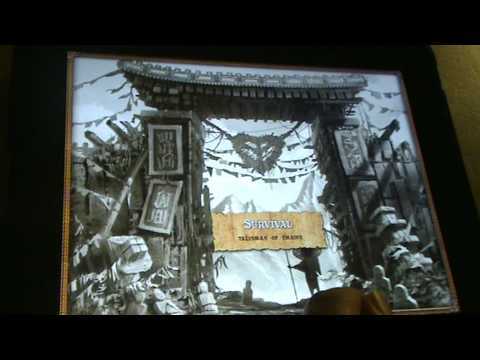 The Board Games now available on iPad or iPad Mini are high-quality yet retain the feel of the original cardboard physical game! 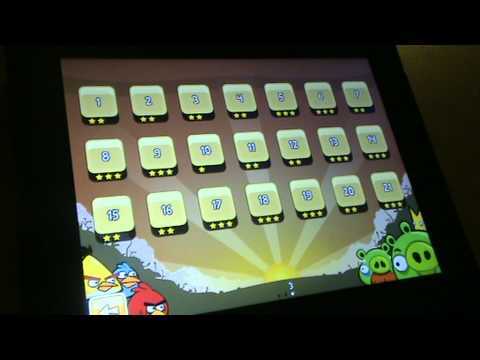 Matching Games for iPad and iPad mini are highly educational. It's always great to work on your memory, and with iPad it's REALLY FUN! Multiplayer iPad Games Apps are fun! Playing together with someone makes games quite challenging, and fun! Platform Games is as 'a video game genre characterised by jumping to and from suspended platforms or over obstacles' in a variety of ways. 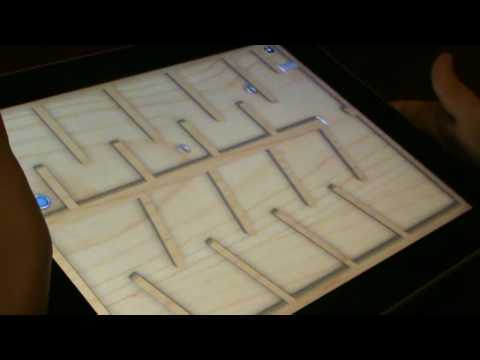 Puzzle Games on iPad take the term 'puzzle' into a completely new realm. Yes, there are traditional puzzles & true mind-workouts! Role-playing games are games in which players assume the identity (ROLES) of characters within the game setting. Strategy games are good for the brain. Grampa says so, and I agree. Keeping your mind sharp and those synapses firing! Stop your adversaries from crossing from one side of your screen to the other. Use the power of your towers to engage and stop the advance. The iconic Angry Birds. Guaranteed to stimulate any bloke, any age (some ladies like it too!). Azkend is truly an original. Fun for kids from 6 up and a favourite of both parents and grandparents alike. Well worth it. This really is a must-have for anyone's iPad. Touch-screen dexterity building like no other.